SPE Computers offer bespoke Service and Support packages, from pay-as-you-go Ad-Hoc work, to fully managed service packages to continually monitor your IT infrastructure and related services. Whether your business is cloud based, or your own infrastructure, we provide all the necessary connectivity options to allow you to work seamlessly from wherever you are in the world. From tablets, to laptops, desktops and servers. Home or Business, we have an in house workshop with a wide range of spare parts to repair or upgrade your computer systems. 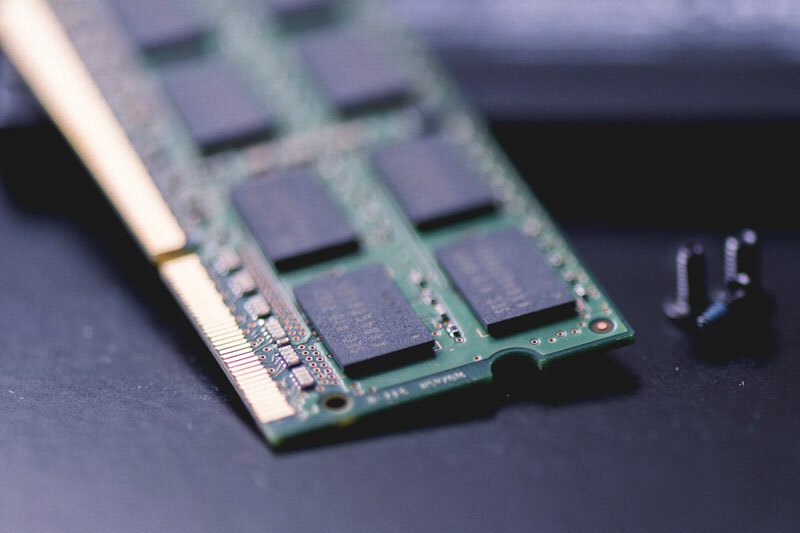 We use specialist software to test and optimise operating systems, giving you the best from your computer equipment in the quickest turnaround time! 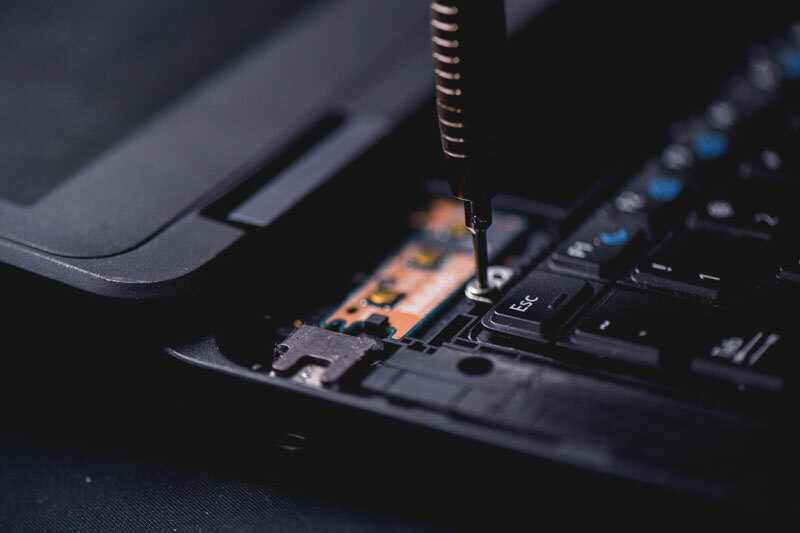 Whether home or business, we diagnose and offer a value driven upgrade and repair service for laptops and desktop computers, whatever the age. We can give your server an overhaul and provide upgrades where available. 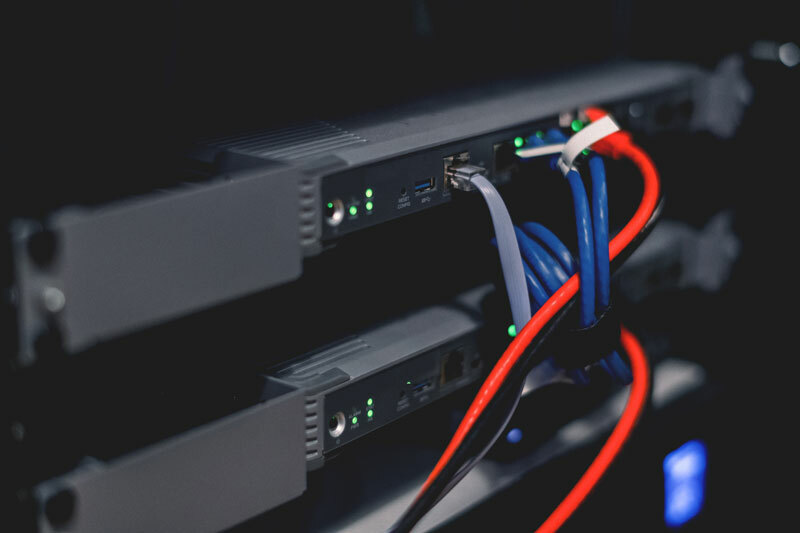 If you have a server failure, we have data recovery software and provide an express service to get you back up and running. We offer a callout service to repair your computer equipment at home or your business, or provide upgrades etc.  We offer cloud backup services at a competitive rate, and can monitor backups, whether they are cloud based or using traditional methods. With our cloud backup service, only pay for the amount of data backup required. With flexible options based on what kind of data you are backing up, eg. Databases and bespoke software. In the event of a complete system failure, we can provide a plan to get you back up and running in the quickest time frame. We will implement a backup system that can be recovered on to new hardware, and carry out tests for peace of mind. From home broadband setup to leased lines for business, we can offer a value for money solution. We offer a wide array of network connectivity options. We have a team of cable installers who can provide connectivity for a wide range of requirements. CAT5e, CAT6, and fibre is available to keep your buildings and offices connected. Wireless solutions available to give the best coverage for any given situation. Whether it is a home or a hotel needing pay-as-you-go or free hotspot connections. Broadband and Fibre connections for home and business, at a competitive rate. Also for more demanding data requirements, leased lines are available. With in-house certified Cisco engineers, we can troubleshoot or optimise networks to give you the best possible performance from your network. Contact us for more information.